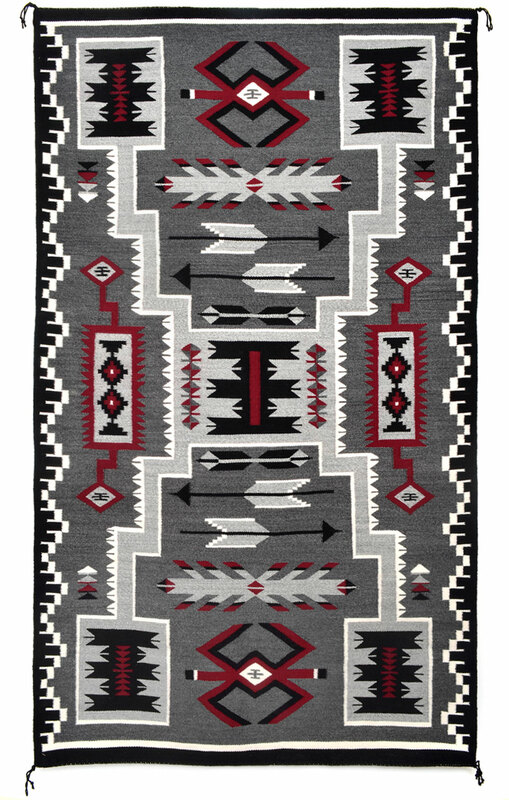 Visit the museum shop for an incredible selection of rugs, many of which are purchased directly from the weavers or shop online 24/7 at heardmuseumshop.com. To receive your member discount in our online shop, log in to or create an account with the email that is linked to your membership and your discount should appear accordingly in your shopping cart. If your discount does not appear, make sure to add your member number in the Add Gift Options notes in the Shipping Method step of checkout so the discount can be applied before we finalize the order. *Sale items are not eligible for further discount. Discount cannot be combined with any other offer or discount. 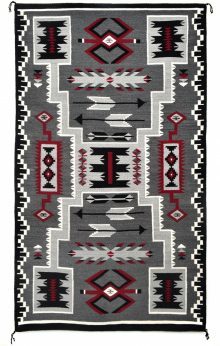 Discount only valid on Navajo textile purchases. Not valid on previous purchases of for purchases of other textiles such as Zapotec weavings or Hopi quilts.